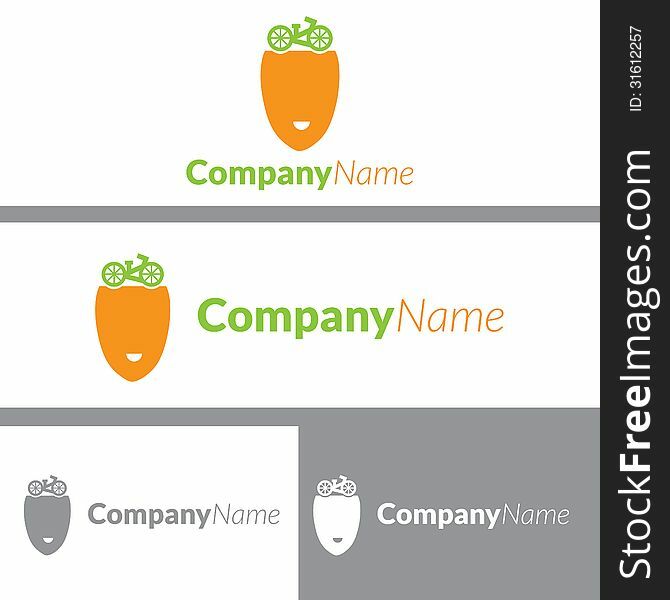 This is a simple and elegant logo design suitable creativity, design and media related industries. It is full and resizable. It is in a format.